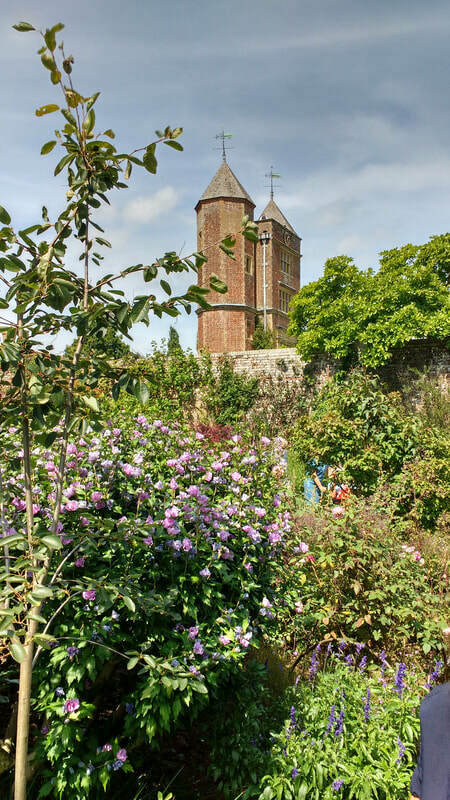 Enjoy a day out to the stunning gardens of Sissinghurst Castle, nestled in the beautiful Kent countryside. It was during the 1930's that the notable poet and writer, Vita Sackville-West began transforming the Castle and its grounds along with her husband Harold Nicholson. After many years of hard work and planning we now have the pleasure of exploring and seeing first hand the immense work and dedication that was put into making this one of the most stunning gardens in England. During your visit you will also have the opportunity to go up into Vita's writing tower where you see the room where she wrote many of her famous poems and novels. Almost untouched since her death in 1962. 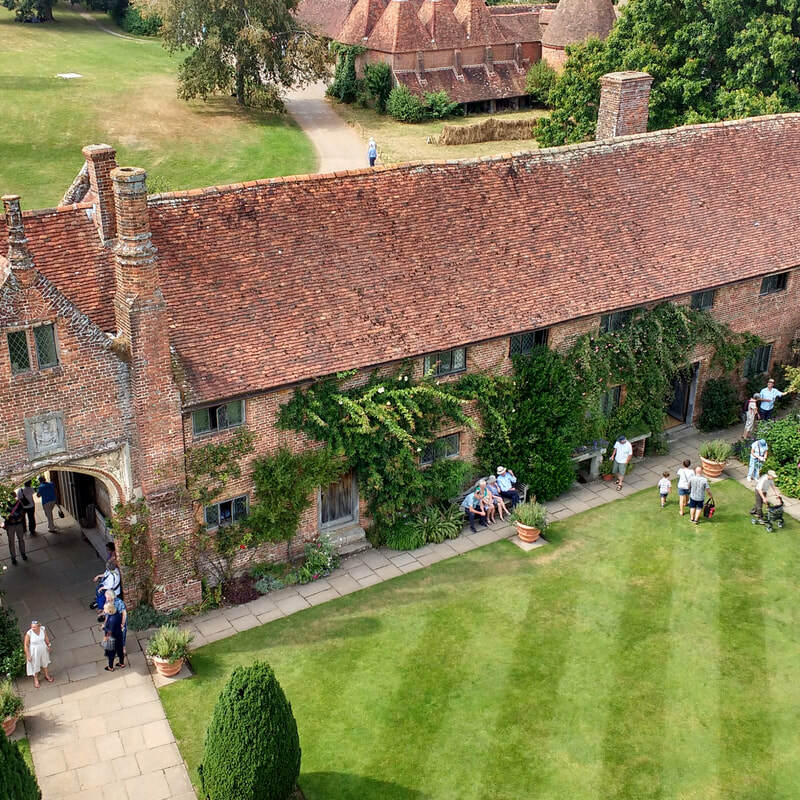 On Saturday you will be whisked off by coach from Brighton through the beautiful Kent countryside to the Village of Sissinghurst where Sissinghurst Castle can be found. Here we will spend the afternoon exploring the gardens and house; finishing the day with afternoon tea in the cafe adjoining the grounds. Extend your weekend and spend 1 or 2 night's in the Cosmopolitan city of Brighton. We can book accommodation to suit your budget. Please contact us for more details.